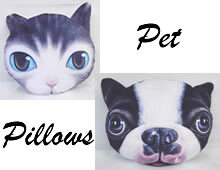 Need pet grooming equipment and pet supplies that can really help your business? $6.00 SHIPPING ON ALL APPAREL (excluding footwear). 13 styles to choose from. Cats and dogs. Great for you or your pet. Over 12,000 dog grooming products for the professional and ProGroom proudly offers the famous 30 Day Money-Back Guarantee. ProGroom sells pet grooming equipment and animal grooming supply that address your business needs and really speaks to your customers. Dog Dryers, Pet Tubs, Hydraulic Tables, Electric Tables, Cages, Cat Condos and much much more. When it's quality pet grooming equipment, you can feel the difference. And so can your customers. A good product brand name generates a sense of professionalism and credibility which carries over to your professional service. Our goal is to make your shopping experience a great one! ProGroom Pet Supplies has been serving Dog Groomers, Pet Shops, Veterinarians, Kennels, Animal Trainers, Animal Shelters, Pet Salons, Dog Breeders, Animal Control Officers, K-9 Officers, Self Serve Pet Wash, Hair Stylists, Beauty Salons, Real Estate, Restaurants, Business Offices and Contractors some of the very best pet grooming equipment, office supply and furniture. Interested in grooming apparel? 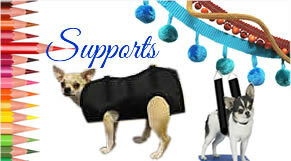 Our groomers apparel is specially designed to fit the way grooming wear is supposed to fit. 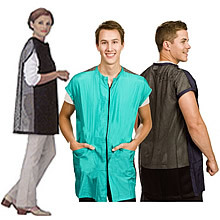 Smocks, Aprons, V-Neck Shirts, Vests, Pants, Carpis, Shorts, Wraps, Spa Coats and Capes. Comfortable and stylish with reinforcements at all stress points for long life. Our groomers apparel features easy to clean and wear crinkle nylon fabric that repels hair, water and soil. Available in sizes XS to 4XL. We also carry Klogs for groomers, nurses, doctors, gardeners and etc. 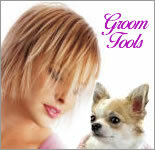 Progroom.com delivers a huge assortment of cutting-edge, much-needed dog and cat grooming equipment and supplies for which online consumers hungrily search. www.progroom.com has taken the online store one step further and provides the top-notch quality many consumers desire with the deeply discounted pricing and the special offers that they also want.